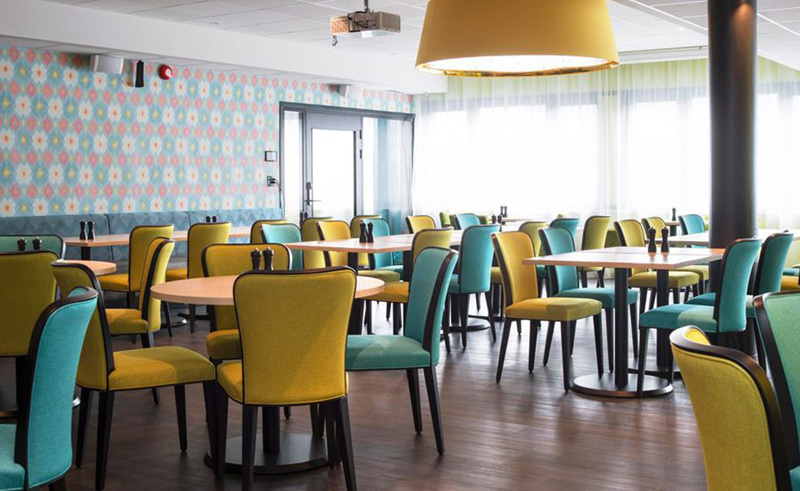 A budget hotel found in the heart of Tromso, the 130-room Thon Hotel Polar is found within easy reach of a number of the city’s attractions. 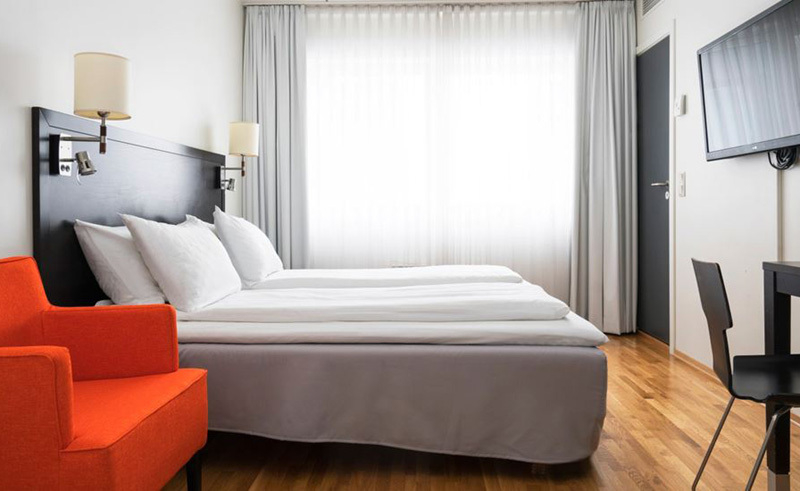 A town of quaint cafes, intriguing restaurants and marvellous galleries, this hotel makes a marvellous base for visitors wishing to explore Tromso’s numerous museums and harbour. In the winter, the area around Tromso also makes a wonderful location from which to view the northern lights and a number of excursions are available that allow guests to enjoy this darkened northern climate. In the summer, the midnight sun is almost as impressive and kayaking or hiking journeys are available to fill the long, light-filled nights. The hotel’s restaurant offers a wide and varied menu and is open all day long. With a choice of Norwegian or international favourites, this rustic establishment is a delectable place to settle in for a meal. Each room is en suite and includes a TV and free wifi.